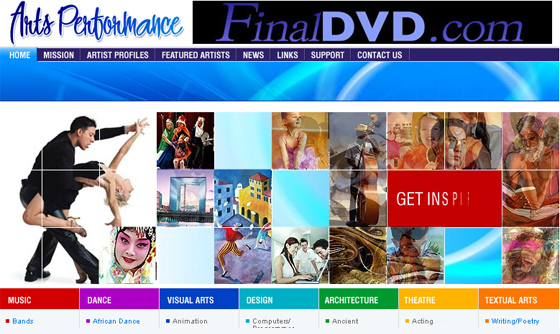 Arts performance is a website dedicated to the talent in the performing arts. 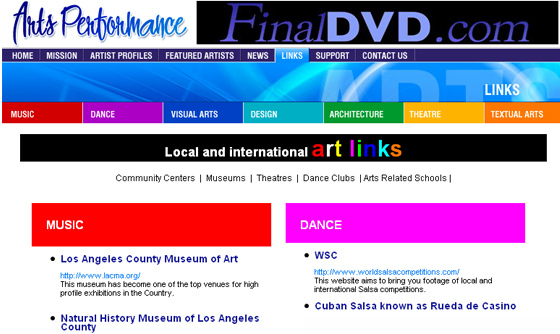 Talent from around the world can be featured in this website. We have been hired to develop the web design and overall theme throughout the website with the goal to inspire talent to post their resume online.